Tallassee TV: Huntsville Alabama helps discover water in our solar system. Huntsville Alabama helps discover water in our solar system. For the first time water is confirmed on another planet in our solar system. Alabama played an important part in the discovery. 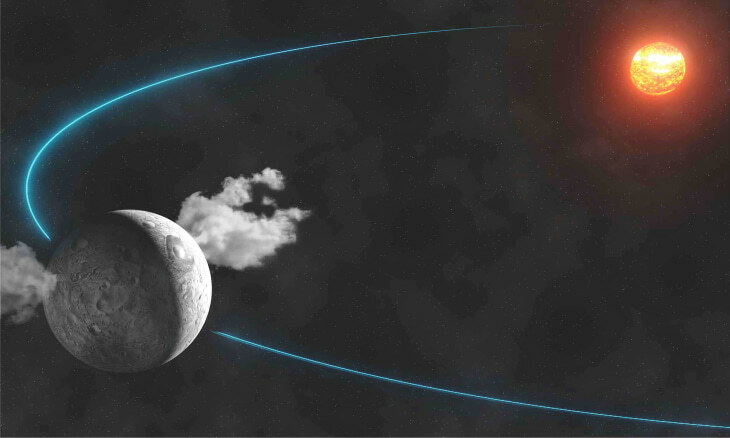 At NASA, project Dawn confirmed that plumes of water are being ejected from the dwarf planet Ceres. Ceres orbits our sun between mars and Jupiter. It is the closest of the three dwarf planets in our solar system. Project Dawn is part of NASA's Discovery Program, managed by the Marshall Space Flight Center in Huntsville, Ala.
Next year, NASA's Dawn spacecraft is due to go into orbit around Ceres.